An injury-time equaliser denied the Hoops their second successive victory at Gay Dawn Farm on Tuesday night. 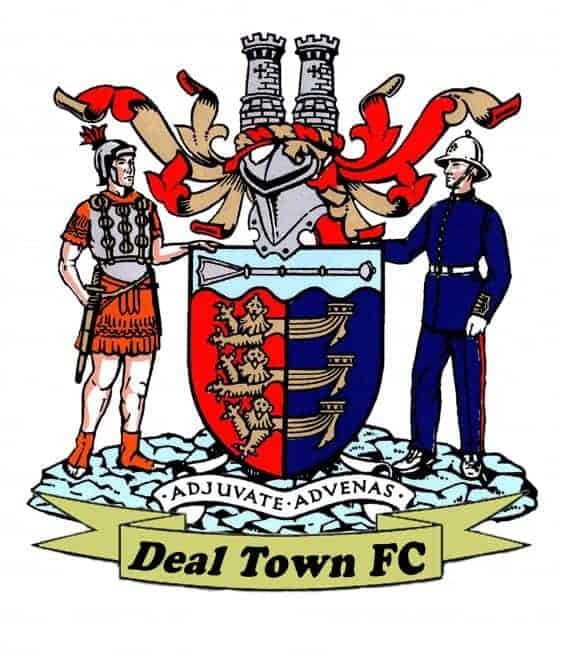 Leading 1-0 through Joe Reeves’ 54th-minute goal, Deal were poised to repeat their success at Corinthian last January when the home side snatched their late point-saver after a shot from the edge of the area deflected off Joe Anderson’s head past goalkeeper James Tonkin. Earlier the Hoops had missed a great chance to go 2-0 up when they were awarded a penalty after Charlie Walsh had been fouled in the box but skipper Dean Hill was unable to convert the spot kick. In the first half Tonkin had made three superb saves to ensure that the Hoops reached half-time still on level terms with the home side, who had won the reverse fixture 3-1 at the Charles Ground back in September.